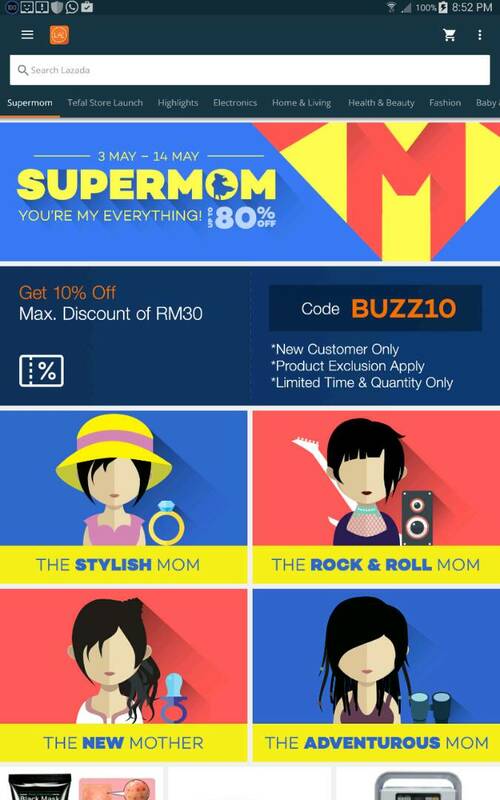 If you are online shopper addict like me, you will go crazy when shop at Lazada Malaysia. 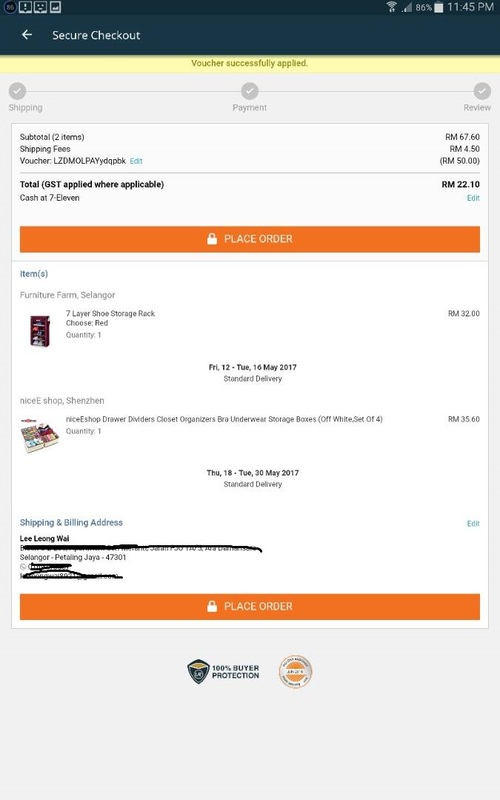 Lazada Malaysia is the most trusted online shopping website in Southeast Asia. 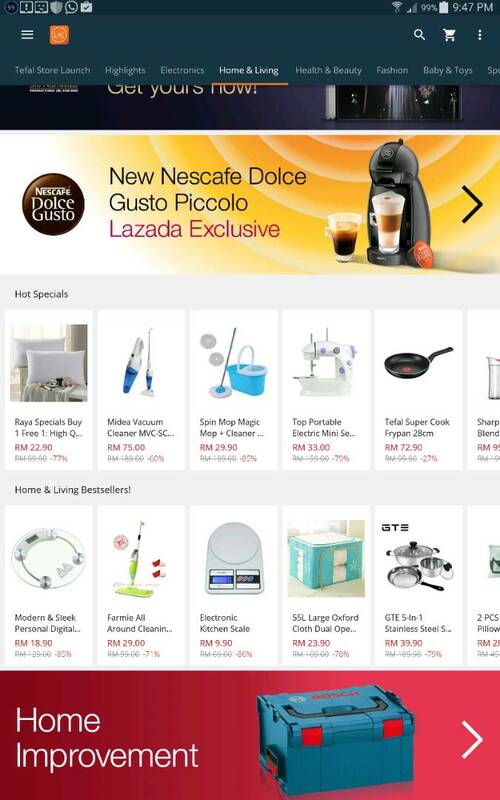 Lazada Malaysia offers fast, secure and convenient experience to their shoppers. 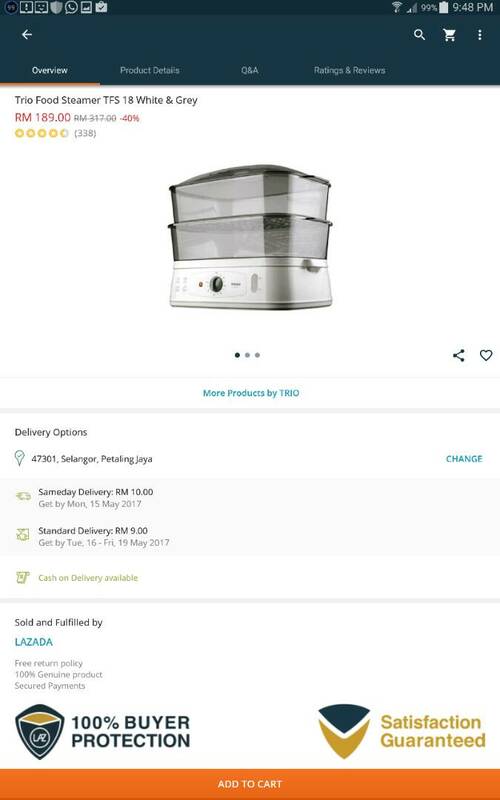 Lazada Malaysia offers broad products range from electronics, fashion, beauty products, household goods, toys and sports equipment. 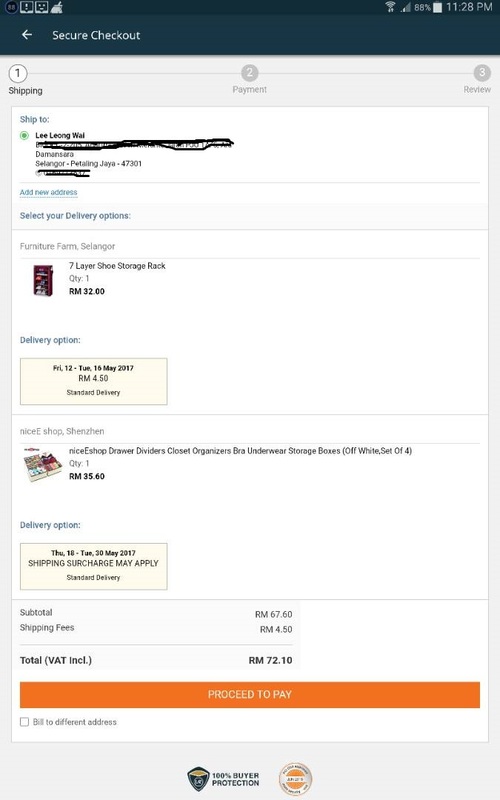 I love the convenient and easy access experience as I can purchase using Lazada app. Download Lazada app now on Google Play store for Android user or App Store for Apple user. MOLPay is a leading payment gateway in Southeast Asia provides a complete coverage of payment methods including credit/debit card, domestic internet banking with more than 100 banks in Southeast Asia and online to offline payment or know as MOLPay Cash. MOLPay offers a wide range of e-commerce payment solution. MOLPay achieved one of the lowest dispute transaction ratio in the online payment industry. I can choose to pay my items with MOLPay CASH. MOLPay CASH has given the shopper a better shopping experience as they can buy online using cash. 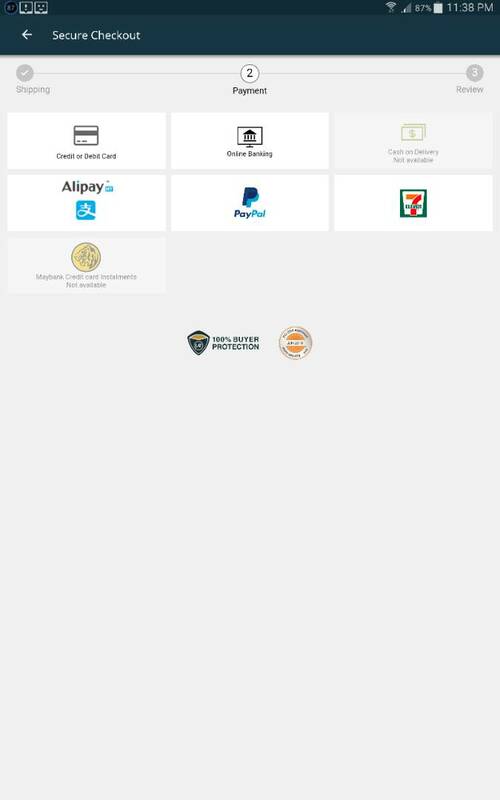 MOLPay, Southeast Asia’s leading payment solutions provider and 7-Eleven Malaysia, the country’s largest convenience store chain come together for an innovative payment option. 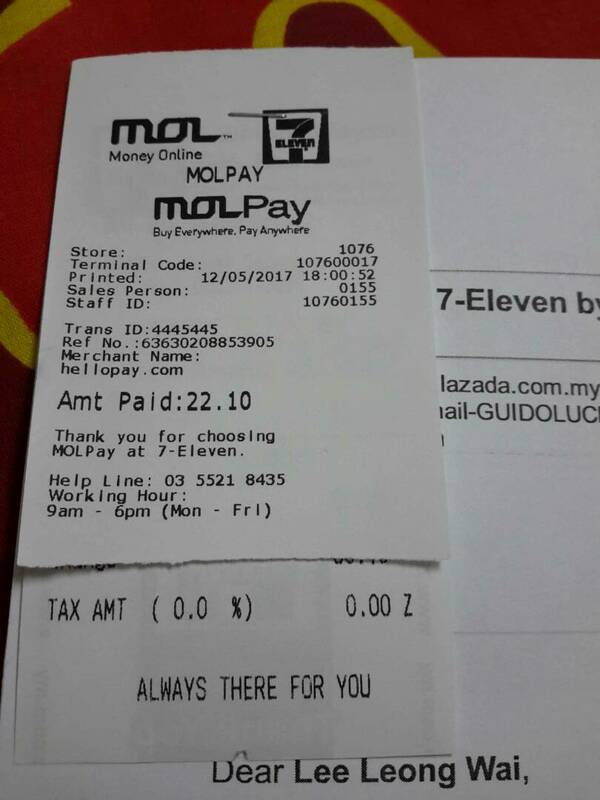 The feature, MOLPay Cash, will be available at selected 7-Eleven stores in Klang Valley. Update or check your shipping address. 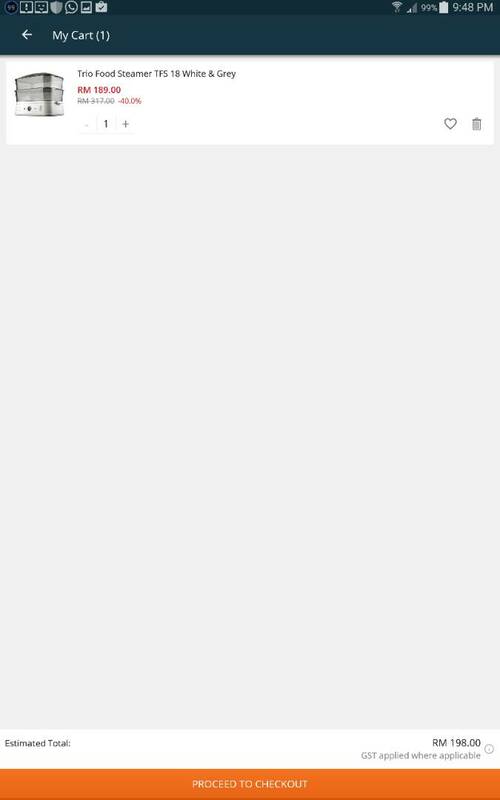 Click continue once the shipping address is correct. Choose Cash at 7-Eleven as your payment option. 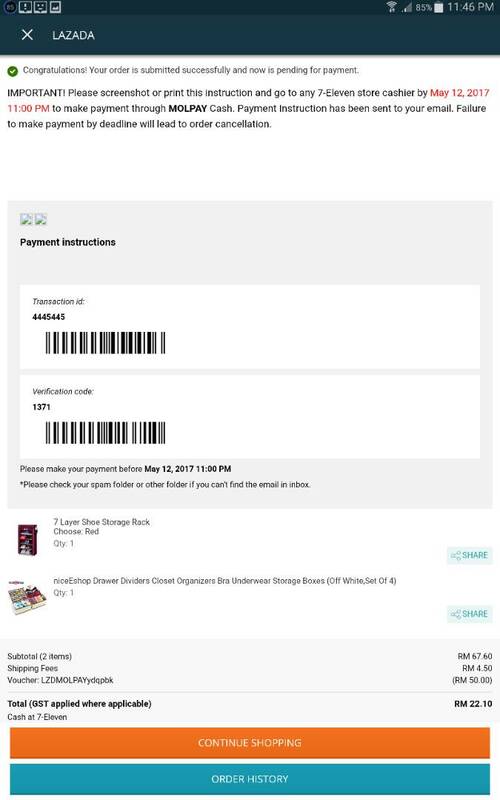 You will receive the transaction ID detail. Proceed to the nearest 7-Eleven and make your payment over the counter by cash. What are the benefits paying using MOLPay Cash? Most Malaysian prefer cash payment rather than using a credit card. Easy payment method as you can remit you payment at any 7-Eleven stores and you can make your payment within 24 hours. Experience the shopping experience with Lazada APP and MOLPay Cash.